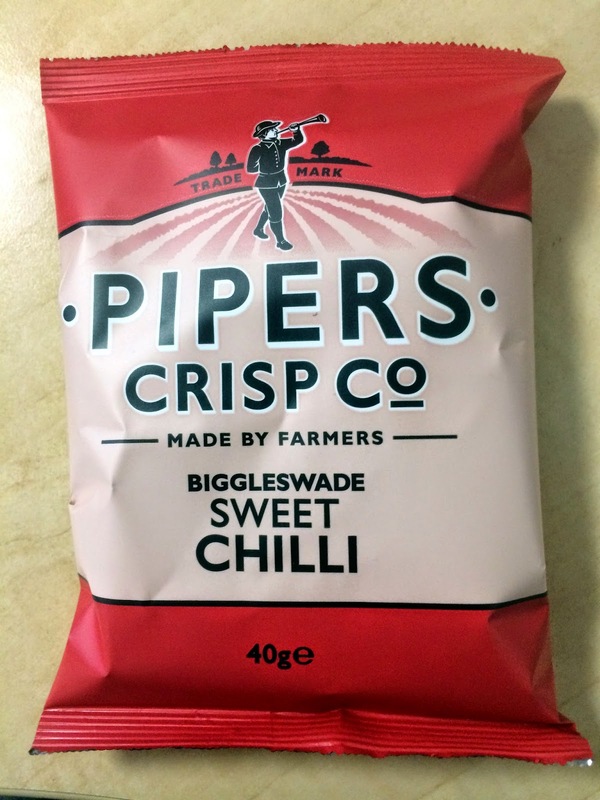 It turns out that they are actually made in the market garden village of Blunham near Biggleswade. So is Biggleswade "near enough" anyway? The first rule about 'fiber optic' broadband is..
Just strange that "customer cannot tell the difference" and "Almost all practical purposes they are the same". I'm having Gigaclear (next to my A&A over 20CN connection) and it doesn't take a genius to see that there is a slight difference between a 76Mbps/19Mbps (top speed on BT FTTC AFAIK) and 1Gpbs symmetrical connection. While I'm rarely able to upload at more than 250Mbps it is still roughly 15x faster than FTTC, which when you have really large files makes a massive impact. It's about time that the telco should be restricted to the weakest element, I don't care about the 300 miles of 10Gbps fiber if I got 200m on copper between it and me. Yeh, I suspect that is more the point. Someone told me that it was because the services they sell via fibre and copper are basically the same, but it looks like the ASA ruling was more to do with the copper being proportionately small part of the link. Your comment "I don't care about the 300 miles of 10Gbps fiber if I got 200m on copper between it and me." is perfect at pointing out the stupidity of that logic. Thanks. Worse, you could market ADSL - or indeed the AQL data SIMs, or even plain old dialup - as being "fibre" services, since 99% of the path from my home to A&A goes over fibre backhaul now. Will the ASA really approve of the new 56k dialup "fibre"? To be fair to Virgin, DOCSIS can actually be used over genuine fibre-optic links as well as over coax - though of course that's not what they're selling as "fibre optic" at present. Even on coax, though, that final mile bit is fast enough for most purposes - if only they could deliver the bandwidth they advertise! Considering that A&A terminate all customers on FireBricks and there are no FireBricks that I am aware of which are capable of natively terminating a fibre connection, what is your stand on selling FTTP (Fibre To The Premises) to A&A users knowing that at least one leg of the link is going over copper even if that leg is on your side of the link rather than theirs ? Very clever tez, and I had expected that. We say fibre "to", and don't say where "from" in that description but we do put a glossary link on every page that explains it is "from" the exchange "to" the cabinet or "to" the premises. Similarly the web server you may happen to be visiting is very likely on a copper NIC simply because fibre NICs are more expensive. Also, even on a fibre NIC to a router, there is copper internally between the fibre NICs. We're not actually the ones saying copper is always bad! I agree entirely with the argument you have made to Virgin Media. Having just read your service definition of FTTP, I note that the BT NTE talks PPPoE but I am guessing that it only has a copper port rather than a fibre port.... oooh... so close! Indeed, "to the home" is not "to the fibre port on my PC" (which would then be copper internally). Fibre to the user would require some sort of implant, of possibly just a shipment of All Bran. If the customer can't tell the difference and therefore shouldn't care then the question needs to be raised: why do the marketing people think the customer *should* care enough for this to be an effective marketing strategy? To some extent I really do think the customer probably shouldn't care what the underlying technology is because fundamentally it probably has next to no effect on them, but if they are going to use it as a selling point then it should damn well be true. That said, I do note a history of companies shooting themselves in the feet by misusing terminology to make their technology sound better than it really is - for example, in the US AT&T were marketing HSDPA as "4G", which left me wondering how the hell they were going to market their 4G network when they eventually rolled it out. I see the same problem with Virgin's approach - if they eventually do FTTP, how are they going to make the new "fibre optic broadband" sound better than the old "fibre optic broadband" that wasn't really fibre optic?